Better Call The Mole Patrol! Serving most of King and Snohomish Counties, including the Greater Eastside since 1983. 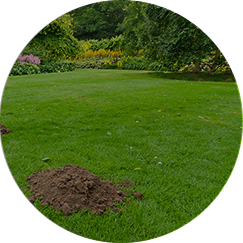 Based on our extensive experience and analyzing what does and does not work, we have taken mole extermination to its highest level. 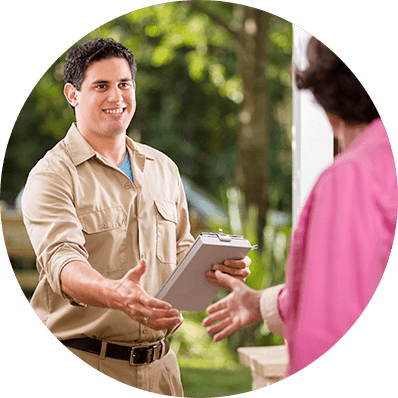 Initial installation on your property normally occurs within two business days after you place your order. 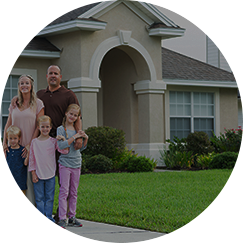 Thereafter, we usually return to service your property each week (approximately every 5-10 days). We will come back, reinstall our equipment and waive the setup fee if you have new mole activity within 6 months of the ORIGINAL invoice date. We will service your property every 5-10 days after our initial installation. 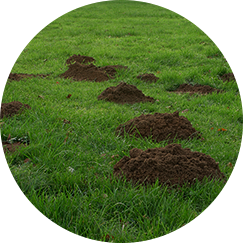 During each visit, we will dispose of any ground moles caught and adjust our equipment as necessary. Caught moles are buried in their tunnel system and marked with flag.